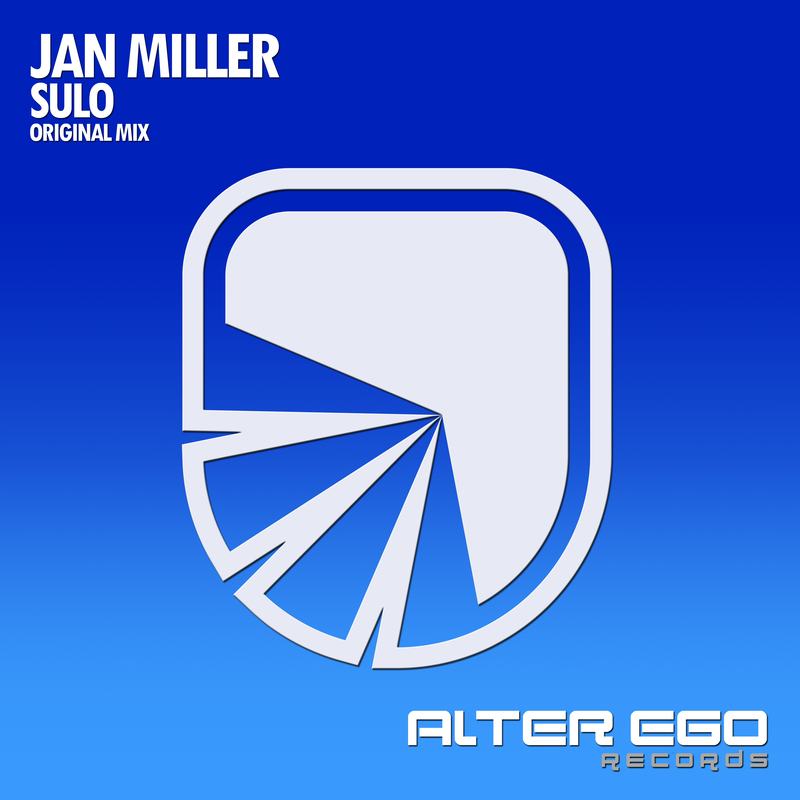 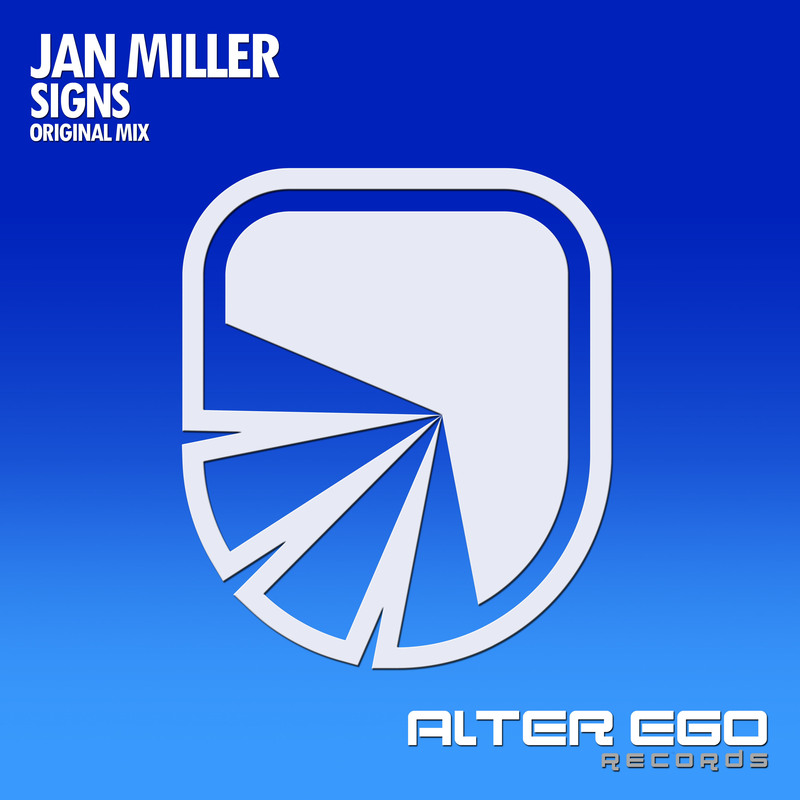 After his debut '5 AM' on Evolve Records, German producer Jan Miller presents his new release. 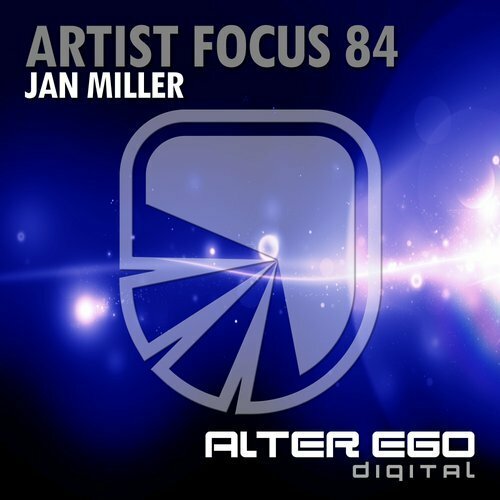 A rough ride through Hard Dance with classical Trance elements. 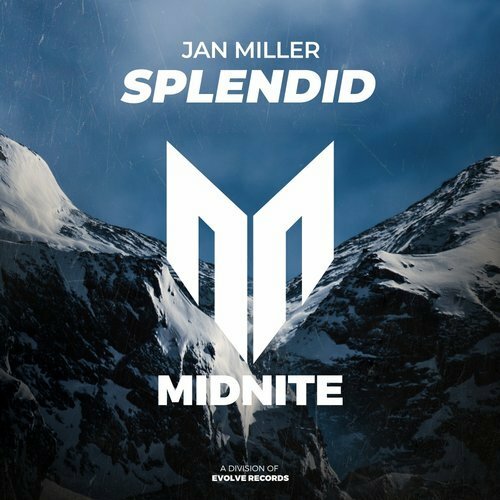 'Splendid' shines with an ongoing flow of progressive but uplifting Dance elements, combined with soft breaks and a hard drop, succeeding the split crossover between classical Dance elements, flowing into modern Dance music. 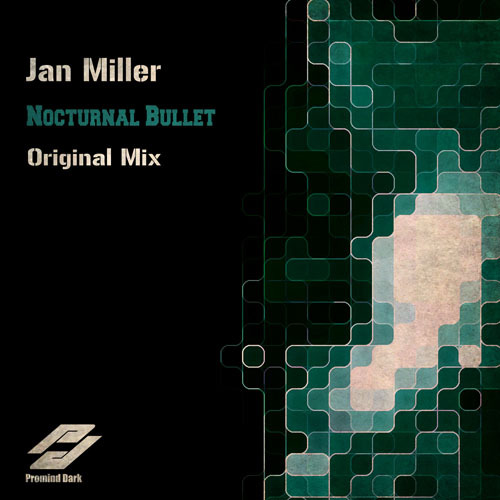 Get your copy of Jan Miller - Splendid now!